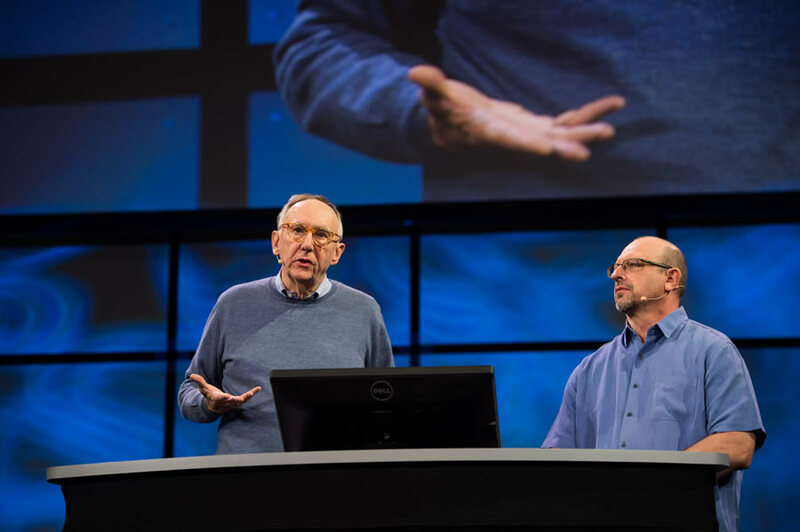 Esri president Jack Dangermond told an audience of app developers that the geospatial solutions they are building today are a "positive force'' in solving problems faced by society and their organizations. "The world is not in a good place right now, don't you agree?" Dangermond said in his opening remarks to attendees of the 2016 Esri Developer Summit (DevSummit) in Palm Springs, California. "If you look at the challenges that we are facing—from climate change to social conflict to the need to be more efficient in our organizations to overpopulation—it's daunting. One of the great, bright lights for me is actually you and your creativity and your ability to take this technology, GIS, and leverage it into solutions that address these kinds of challenges." As a 2006 ArcUser article noted, Esri launched the DevSummit—with the theme "By and for Developers"—with three goals in mind: to gather feedback from developers so that Esri could better support them, to share information, and to build a GIS development community. 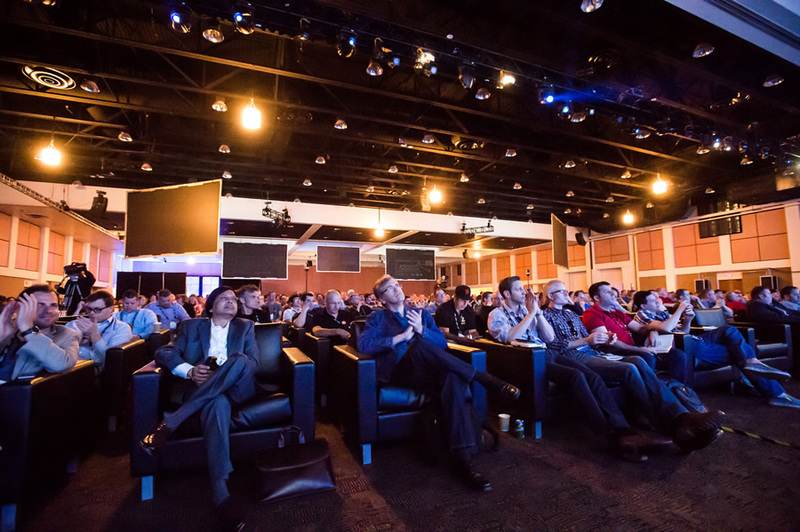 The DevSummit has stayed true to those goals over the past decade, helping thousands of developers create their own apps for their organizations by using Esri technology. "This is an extendable and open architecture by design for developers," Dangermond said. "We design it as a platform that's extendable and interoperable and standards based for our own use and, at the same time, document it and make available for developers like yourselves to extend and leverage."